Coeur D’Alene, Idaho has one of the highest white growth rates in the nation, and was once the headquarters for the Aryan Nations white supremacy movement. At a time when the overall percentage of whites in the U.S. is 62% and falling, Coeur D’Alene and its surrounding county is holding steady at 90%. We visit Coeur d’Alene to explore both the allure and the complexity of living in a homogenous community. 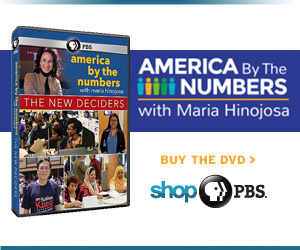 Learn more about Hoss, Patricia, the Boland family, and others featured in this episode at americabythenumbers.org.